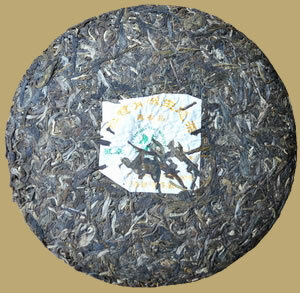 This 2006 organic green Pu-erh cake is composed of leaves taken from Banzhang mountain in Xishuangbanna. The tea taste is smooth and floral, a nice full-bodied taste from this pure organic leaf Pu-erh cake. Excellent for long-term storage.